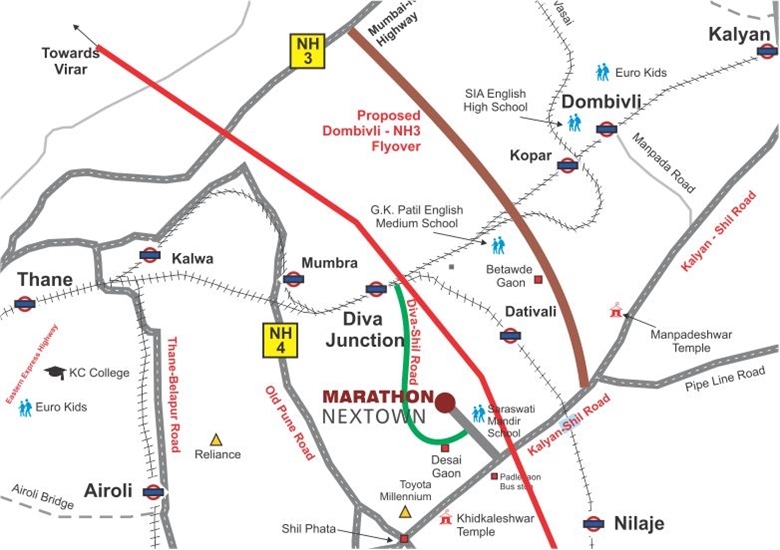 Dombivali as a location has seen huge appreciation over the last couple years. 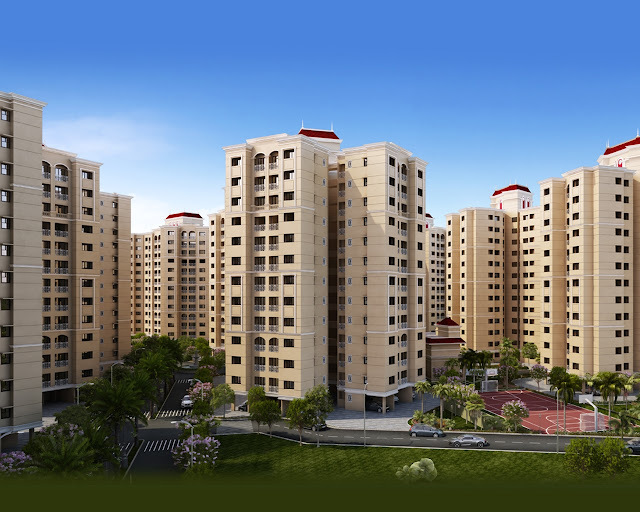 The reason for this phenomenon is the landmark project by Lodha group in this suburban area. It has changed the future potential as well as the profile of the area. Marathon Nextown is a project by marathon group in Dombivali offering 1 and 2 bedroom apartments to prospective home buyers. 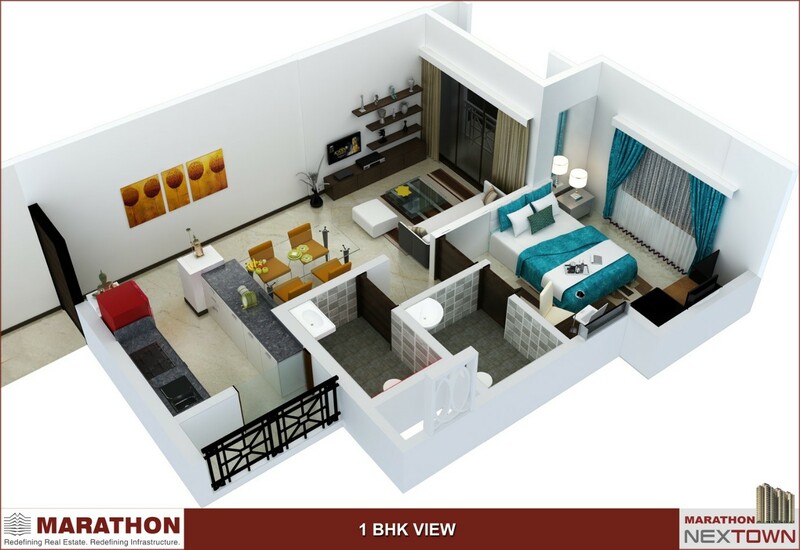 This new project by Marathon will be located near Shil Phata in Dombivli East. 1. 90-acre township which is located 5 Km from Dombivli Station & 4 km from the Diva Station. 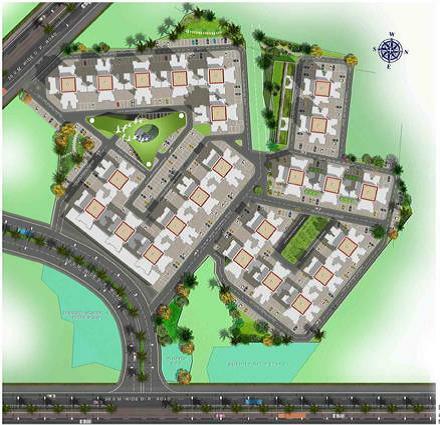 The project is located very close to Kalyan Shil road. Although it is quite far from the stations on the central line, the road connectivity is relatively better. It's very close to Shilphata junction and Lodha group’s upcoming township of Palava. With the area set to see infrastructure developments in future along with improved connectivity, this location is bound to see good appreciation also. In fact, the resident staying at Casa Bella and Casa Rio have seen decent rentals for ready possession properties as well. 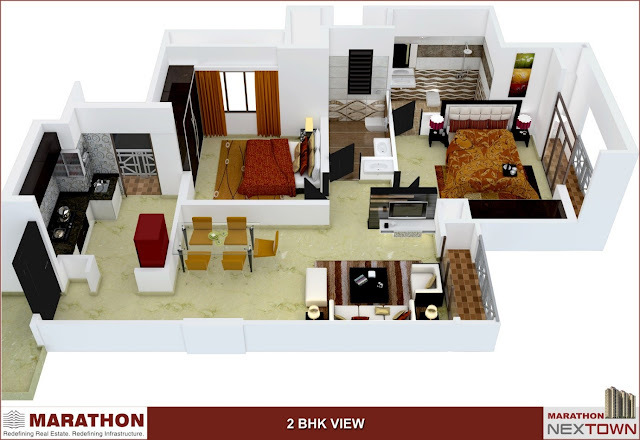 There is a lot of interest from people working in areas like Mhape to buy in Dombivali. In 1 bedroom apartments, you can see that the kitchen is right next to the entrance of the apartment which does not bode well for the privacy of the residents. Having two toilets in a 1 bedroom apartment is a good call although the dining area looks a bit cramped for our taste. The two bedroom apartments also look efficiently designed with the only problem being the kitchen right next to the entrance. The overall project plan is quite nice and if you are looking for solid investment option, Nextown offers a good potential. It is also available at a small discount to Palava which can be a consideration as well. However, the scale of the project is nowhere comparable to Palava so you might consider that as well before taking a final call.